Paint Sprayer – System Technologies, Inc. Paint Sprayer Paint sprayers are triggered guns used for coating a surface with a thin, even coat of paint. 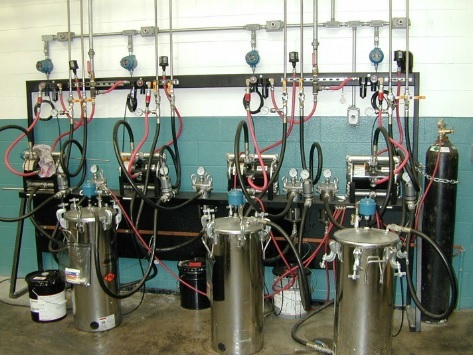 They are equipped with a reservoir tank used for storing paint as well as a compressed air system connected through a system of tubing.